"MTU Maintenance Zhuhai is the number one engine shop in China and the largest narrowbody engine shop in Asia," says Michael Schreyögg, Chief Program Officer, MTU Aero Engines. "We plan to build on this success long-term and this is a clear signal to the market that MTU is committed to Asia." 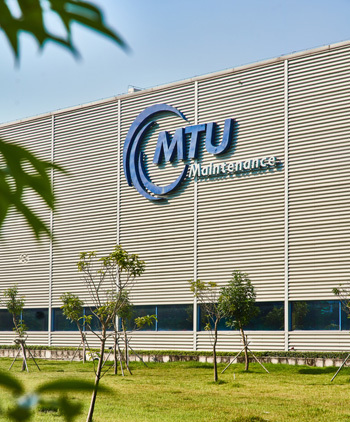 MTU Maintenance Zhuhai is also in the process of expanding the facility by 50 percent for the second time in less than ten years. Capacity will be increased from 300 to 450 shop visits per year by 2021. MTU Maintenance Zhuhai is a 50-50 joint venture between the two companies and was set up 2001. It services V2500 and CFM56 engines and the 2,500th engine through the shop, a V2500 has just been redelivered. Launched with an initial investment of 189 million USD and a capacity of 200 engines per year, the company is spread over 156,000 square meters of land in the Zhuhai Free Trade Zone, close to Hong Kong and Macao. MTU Maintenance Zhuhai is equipped with a state-of-the-art machine pool and a highly modern test cell accommodating engines up to 150,000 pounds of thrust. 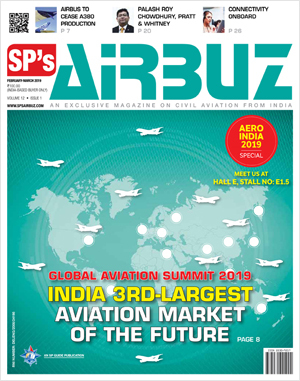 The shop holds roughly 20 approvals, amongst others from the CAAC (Civil Aviation Administration of China), the European EASA (European Aviation Safety Agency), the US-FAA (Federal Aviation Authority) and the by JCAB (Japanese Civil Aviation Bureau).